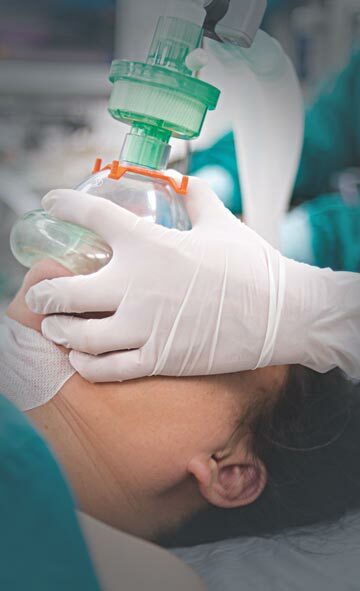 Epidural Catheter is specially designed for short term & long term continuous anaesthesia & pain therapy. 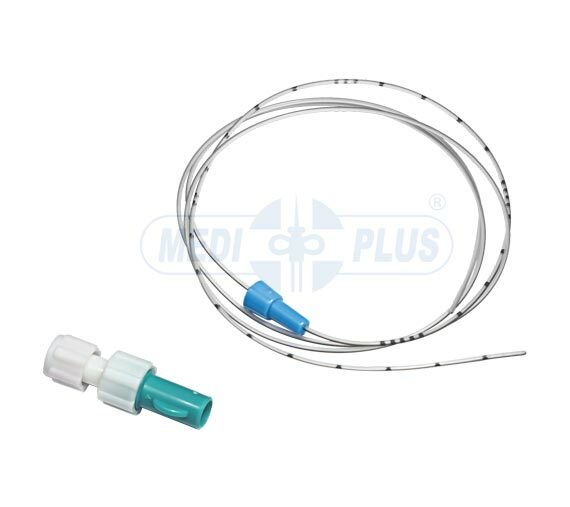 Catheter is made from unique plasticizer - free, latex - free formulation of polymer with excellent bio compatibility. Flexible & atraumatic soft tip with three lateral eyes reduces the risk of complications. Catheter is printed to determine the depth of insertion & accurate placement of catheter in the Epidural space. Luer lock twist connector is supplied for easy & safe connection. Tube Length : 80 cms. Sizes: Passes through G 16,18 needle. Sterile / Disposable / Individually Packed.